How Far is Avenue Infra Shree Chamunda Dham? Shree Chamunda Dham is a luxurious and comfortable residential project that offers a divine episode in the life of residents. 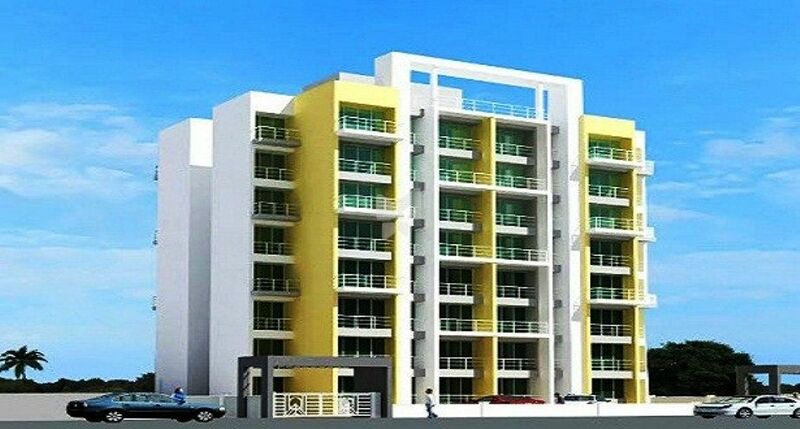 The lush green surroundings of this locale provide a calm, soothing and serene environ to its residents. The best state-of-the-art amenities provided in the residencies allows you to lead a comfortable lifestyle. Shree Chamunda Dham is a status symbol as well as a haven which helps you unwind and escape the busy, bustling life of the city.